I suffered from debilitating pain in my jaw and neck, along with frequent migraine headaches for over five years. I was even approved for an experimental and risky surgery at UNMC, which insurance would not pay for because of the risk involved. After consulting with Jon, he assured me he would be able to help me. I began seeing results after my first visit in his clinic. I now very rarely suffer from pain or headaches. Physical Therapy has immensely improved my quality of life and I am forever thankful for that. Jon went above and beyond to ensure that I was always informed of my treatment options. I truly feel like he is a top notch Doctor of Physical Therapy. I feel blessed that of the 15 doctors, specialists an surgeons I was seen by, the person that could help me the most was located right here in Pierce! 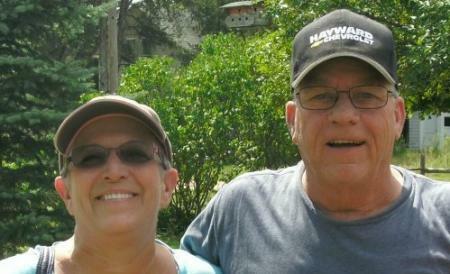 On July 14, 2014, I had bilateral, total knee replacement surgery. I needed several weeks of physical therapy. How fortunate we are to have a very competent physical therapist right here in Pierce, Jon Hausmann at Pierce Physical Therapy. He takes time to answer all questions and concerns, no matter how many times the SAME question is asked. I've made great progress and will continue to do so thanks to Jon's patient and caring method of therapy. I'm truly grateful for my rehabilitation through physical therapy. As Jon's business card promises: Small Town Care...Big Time Results. For over 20 years I suffered from lower back pain. I visited several different chiropractors over those years and found relief, but only temporary. I would feel good for several months and slowly the pain would come back and after a while it would become unbearable again. Over a year ago my doctor suggested that I see a physical therapist. 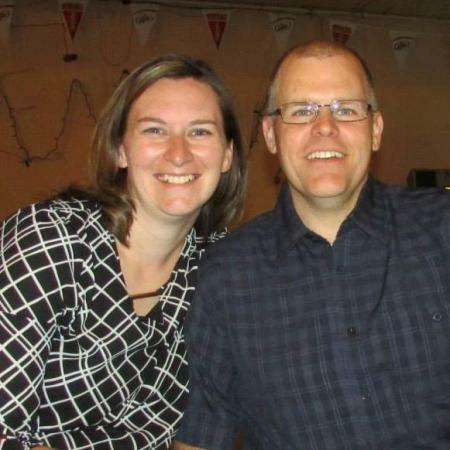 I made an appointment with our local therapist Jon Hausmann, and it changed my life. After only a few weeks and a couple visits my pain was slowly going away, and after a couple months my pain was gone. Jon not only fixed my lower back problem, he showed me how to do several easy, quick stretches and exercises to do to prevent it from happening again. I have been pain free for over a year now. Physical therapy works! Last year, in the course of my job, I injured my back and found myself in considerable pain. 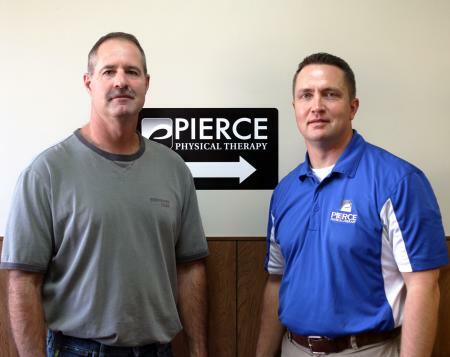 After seeing a doctor, I was referred to Jon Hausmann at Pierce Physical Therapy. Though skeptical at first, I dutifully made it to my appointments and to my surprise and relief the therapy worked and worked well. I made a complete recovery without the aid of medication. When I injured my back a second time later in the year, again after seeing a doctor, I went back to Jon. This time the pain was worse and the therapy a little more extensive (the dreaded liquid filled ball). Again after several weeks of therapy in Jon's capable hands and a list of exercises I could do at home, I was again pain free. Thanks Jon, you're great at what you do and physical therapy does indeed work. On October 17 2013, I tore my ACL in the Pierce County Volleyball tournament. I found out that I would have to undergo complete reconstruction of my ACL and go through 8 months of therapy. 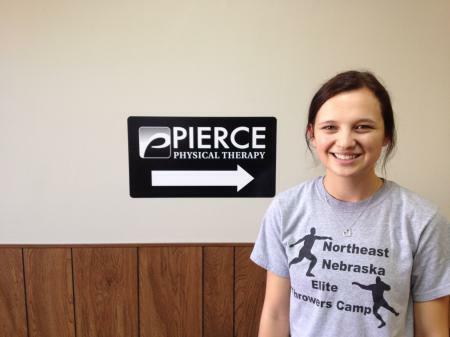 Pierce Physical Therapy was the place I was told to go. The first day of therapy all I could think about was this was going to the worst eight months of my life. But that wasn’t the case. Every day that I walked into therapy, Jon greeted me with a smile and usually a joke. 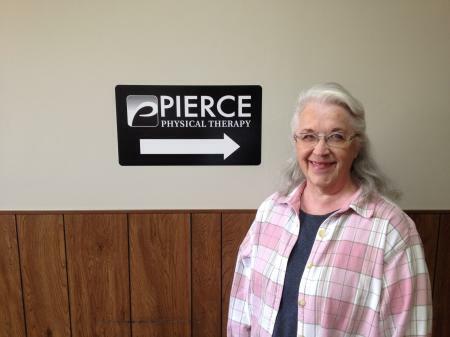 My experience at Pierce Physical Therapy was great. I had fun going to my sessions and I made memories that I never thought I would. I wouldn’t have wanted to do therapy at any other place.